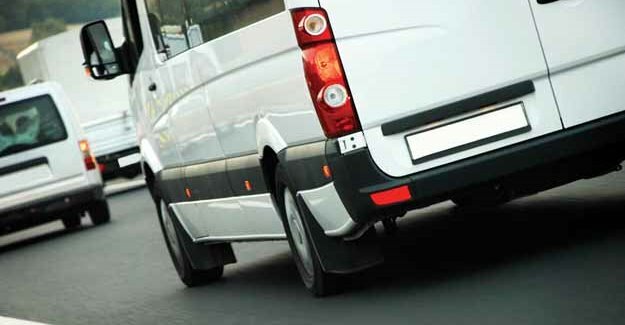 In 2011 almost three quarters (74.4%) of households in England and Wales had access to at least one car or van. Click on the map below to see how rates vary by local authority. Of the 348 local authorities in England and Wales, East Dorset District Council has the highest number of cars and vans per head of population. For every thousand people – men, women and children – living in the East Dorset council area there are 694 cars. This compares with an average of 487 cars and vans per thousand people across England and Wales as a whole. At the other end of the scale Hackney has the fewest at 170 cars and vans per thousand people.